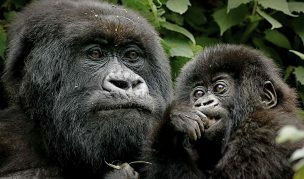 Enjoy Rwanda – the Land of a Thousand Hills on 5 day Gorilla – Safari-Rwanda. This is once in a lifetime experience. 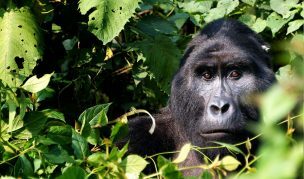 This 5 Day Luxury Rwanda Gorilla Adventure itinerary is short, sweet and comprises of 4 days and 3 nights in country. 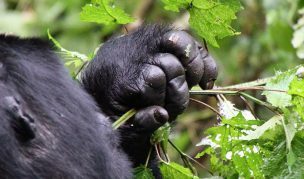 The focus of this trip is a visit to Volcanoes National Park and the endangered mountain gorillas. 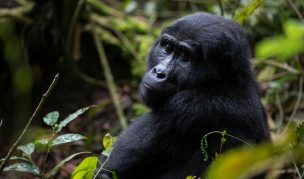 Logistically this itinerary requires a morning or early afternoon arrival flight into Rwanda as on day 1 you have a guided tour around Kigali and a visit to the genocide memorial center before driving down to the forests of Volcanoes National Park. Arrive at Kigali International Airport where Nkuringo Walking Safari representative and transfer to accommodation in Kigali, in case clients arrive on day flight, you can explore Kigali town. Depart Kigali and transfer for 2 1/2 hours to Volcanoes National Park. Enroute to the park, we have an opportunity to explore Kigali and the countryside en-route to Musanze. In case we didn’t have an opportunity to visit the Genocide Museum this can be done in the morning. 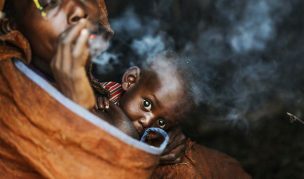 In the afternoon after checking into the lodge – time permitting, we proceed for a village visit at Iby’lwacu cultural village which is a great place to get a cultural insight into Rwandan life. Day 3 : Gorilla Tracking in Volcanoes National Park. 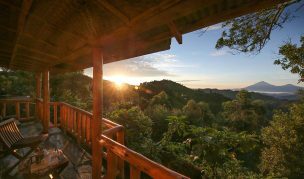 With Early Morning Breakfast and parked lunch, we set off to parc nationale des Volcans headquarter for the gorilla trek briefing, a cup of Rwandan coffee or tea and some delightful Intore dancing performed for you. 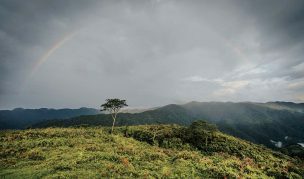 Before setting up for the trek, you will need to be closed in long trousers, long-sleeved shirt, light rain-jacket, hat with wide brim, gardening gloves to pull yourself up on branches, hiking boots with good traction and that are worn in. The gorilla trek itself is between 3 and 5 hours or longer. It is well worth it and the experience of a lifetime for you. Simply a most amazing and most memorable experience and you will have that experience twice, in two different countries and locations.